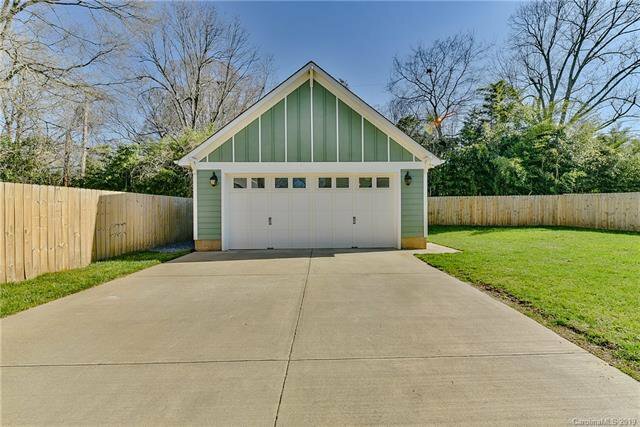 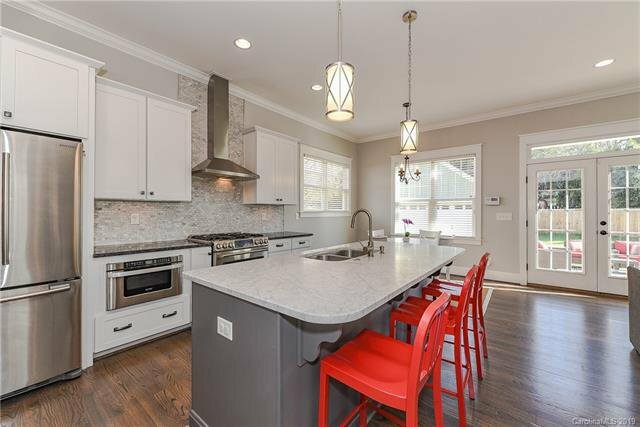 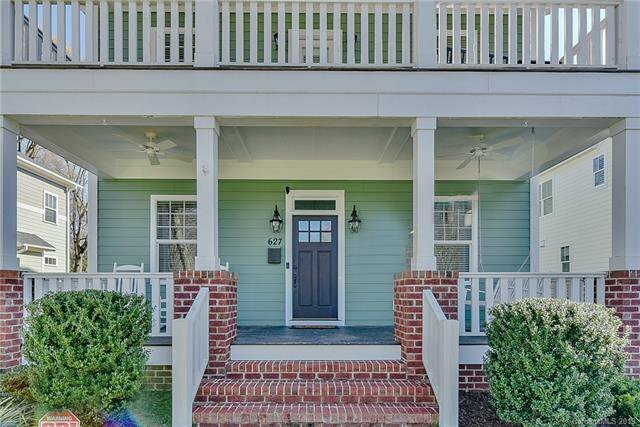 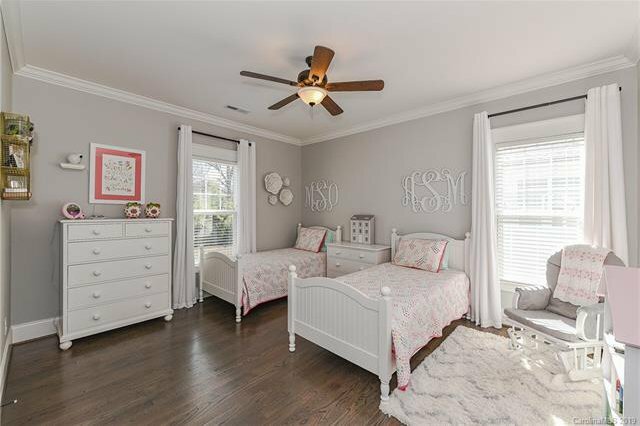 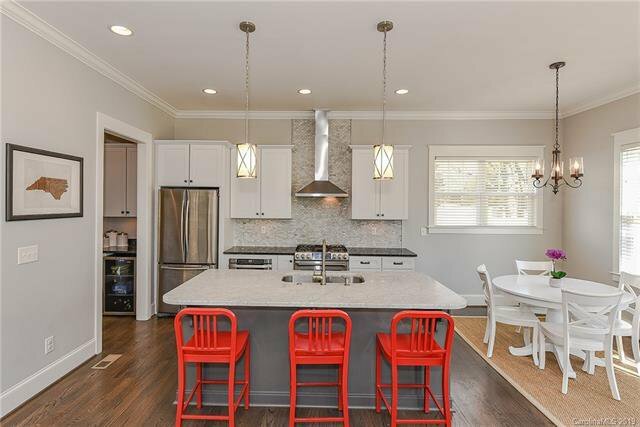 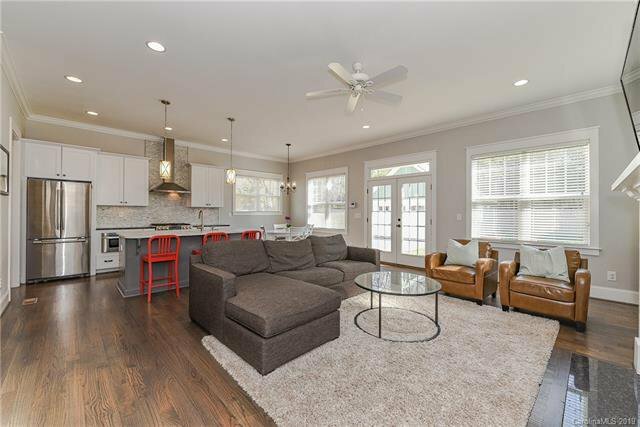 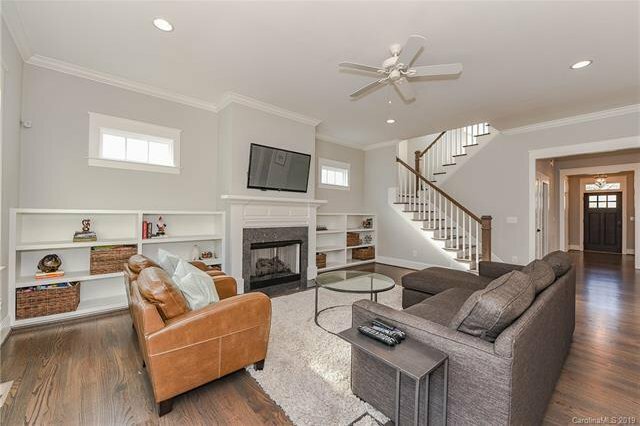 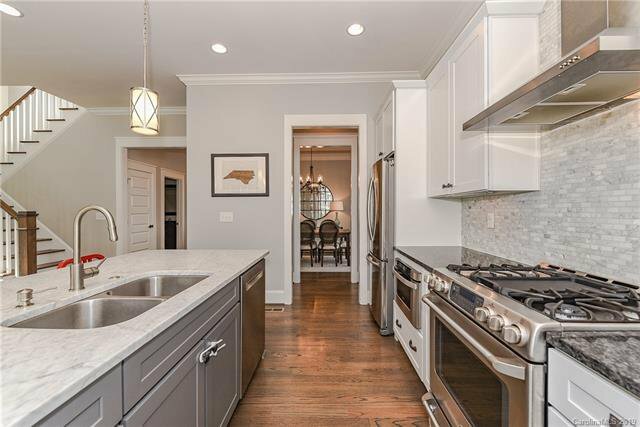 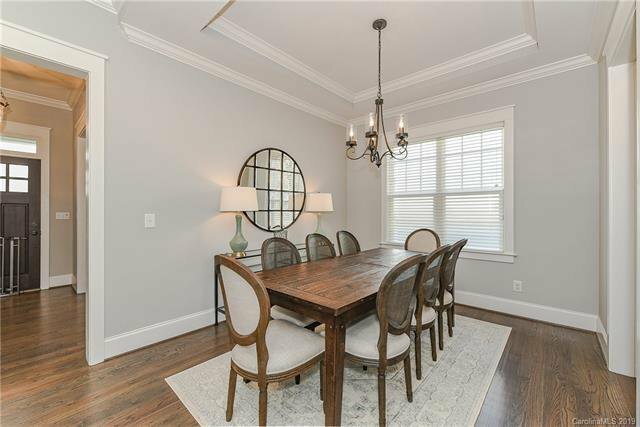 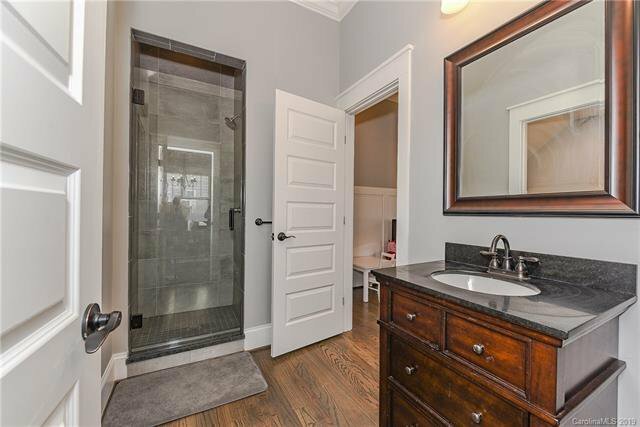 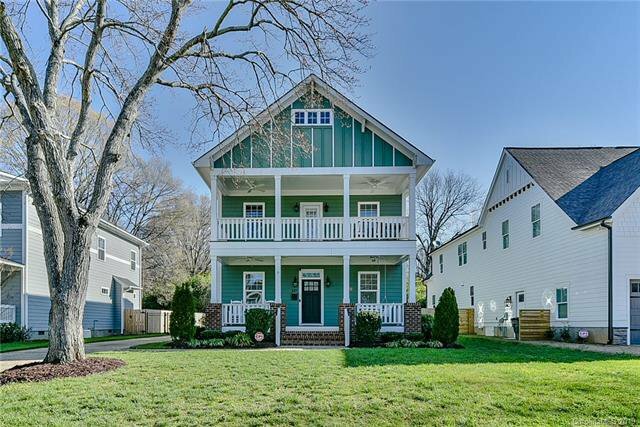 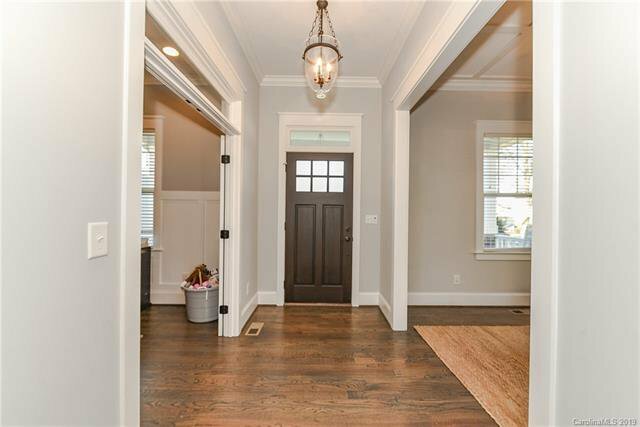 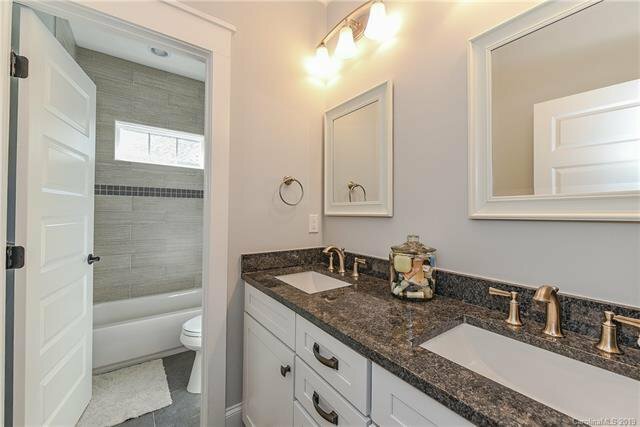 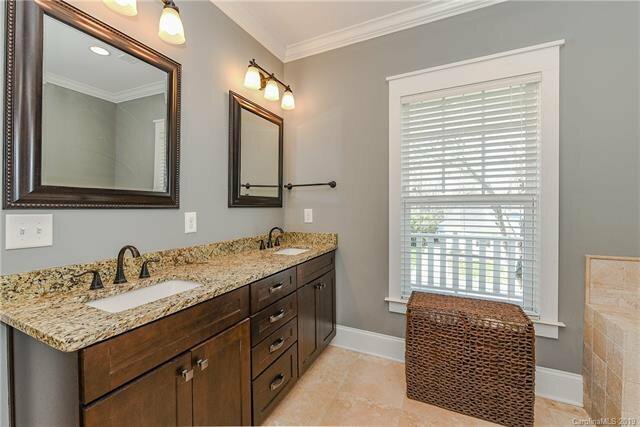 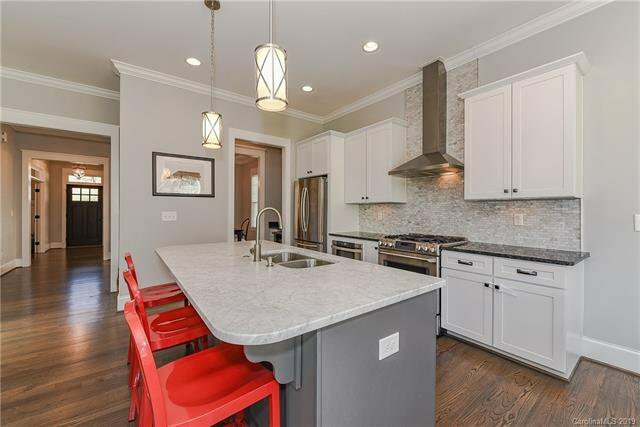 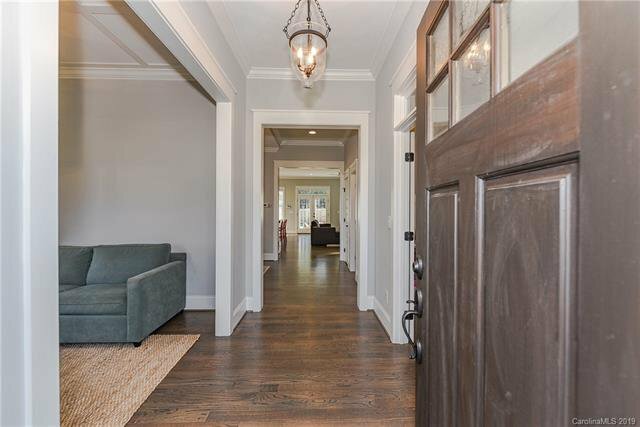 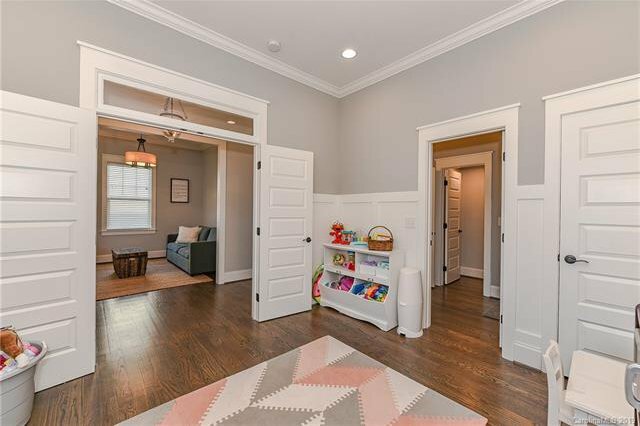 Nearly new impressive craftsman style home in desirable Sedgefield. 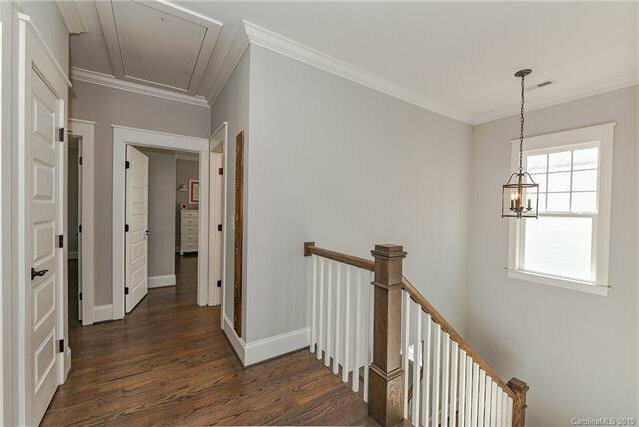 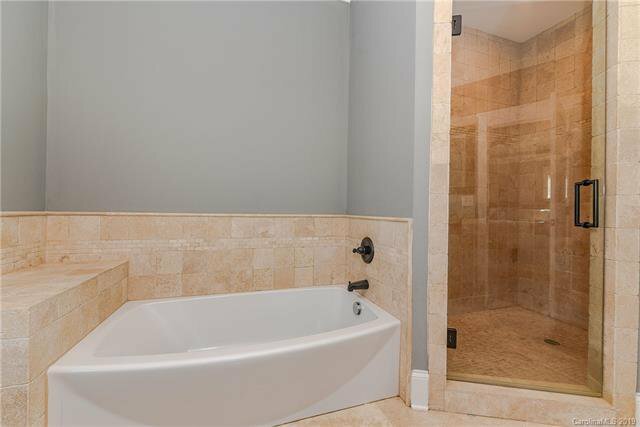 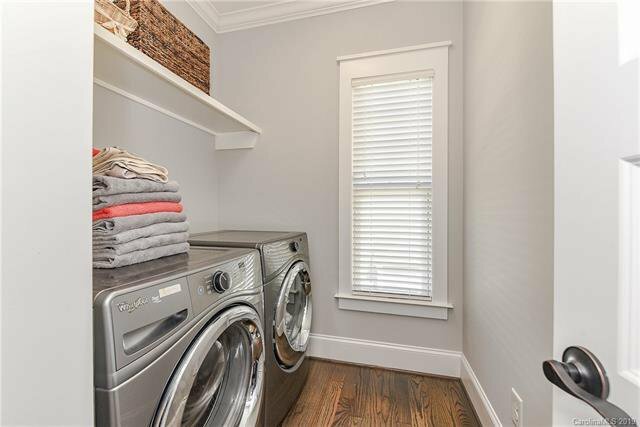 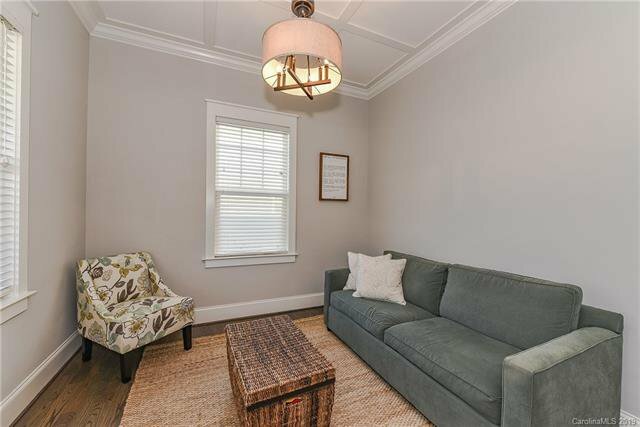 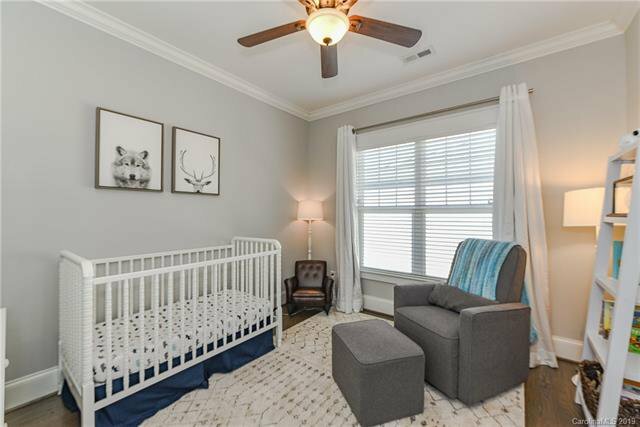 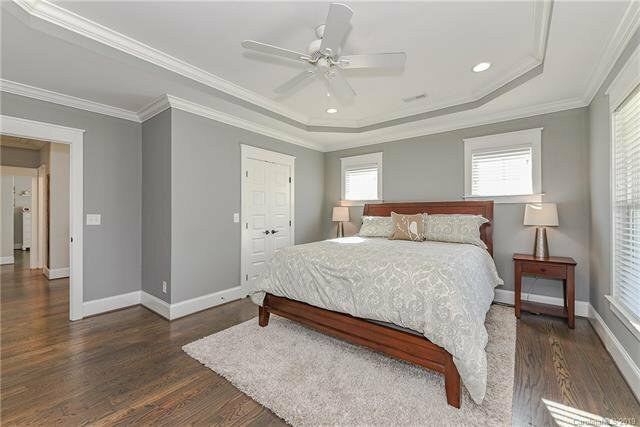 10' ceilings on main & 9' on the upper level, heavy moldings, hardwood floors and five-panel doors throughout. 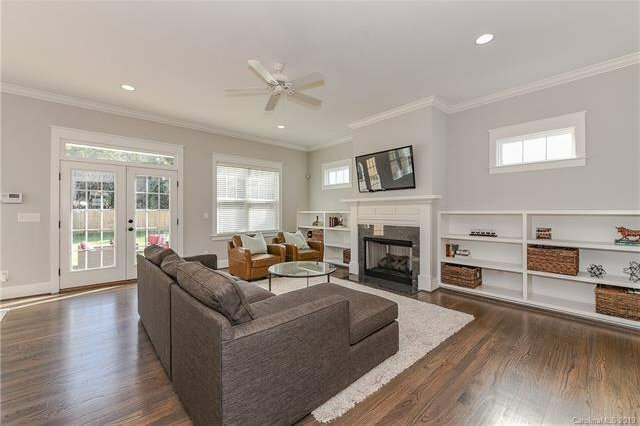 An open floorplan, great room with transom windows, gas log fireplace surrounded by built-in shelving. 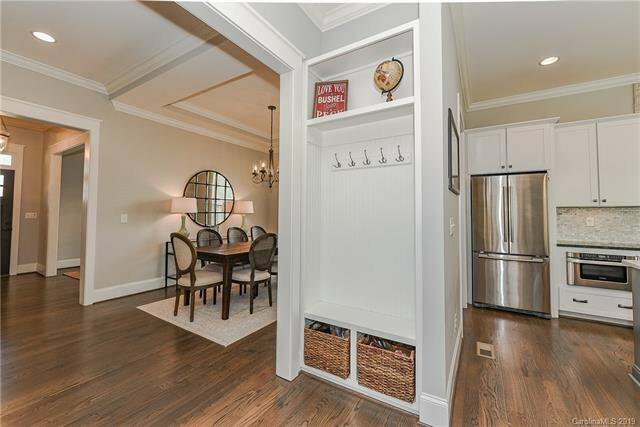 An elegant dining room, butler's pantry with beverage fridge, and an amazing chef's kitchen. 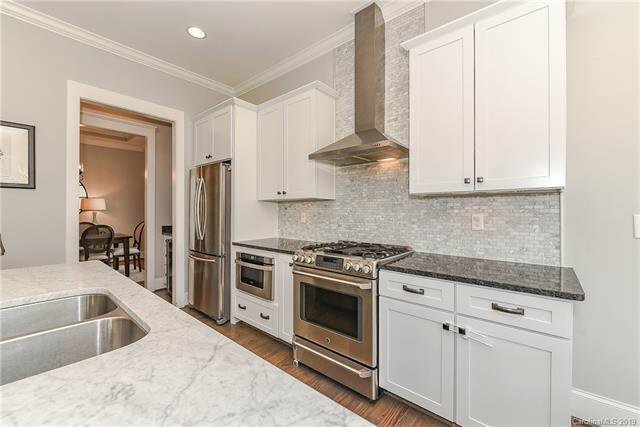 Large Carrera marble island, stainless steel appliances, soft close cabinets, and granite countertops. 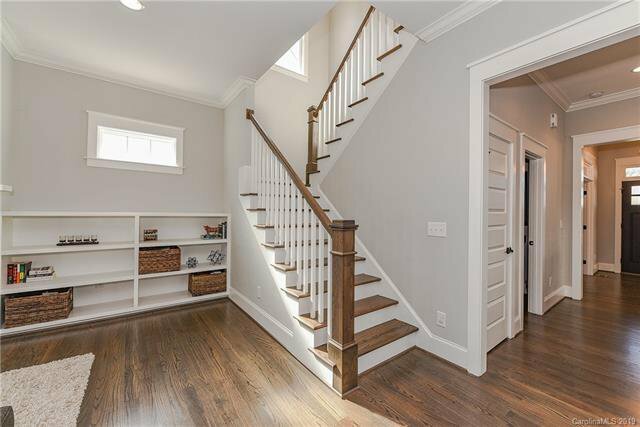 Upstairs each room is spacious and bright. 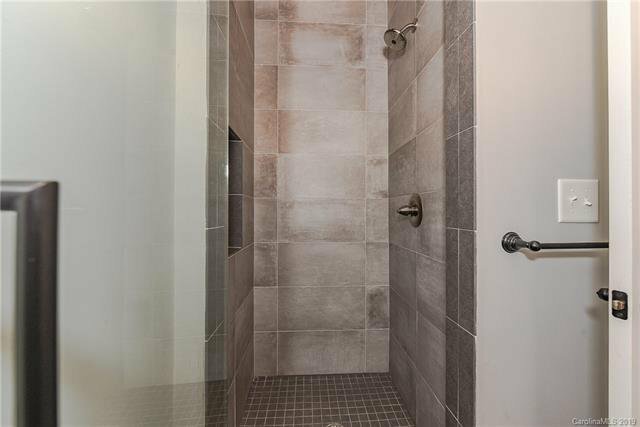 Master with grand en suite and private access to the the 2nd floor balcony. 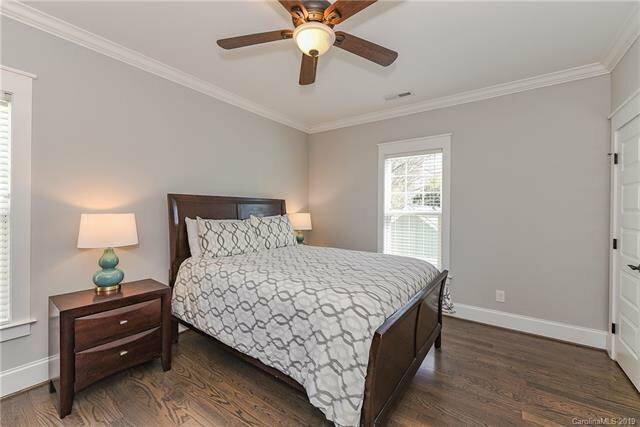 Convenient main level guest bedroom or office with en suite. 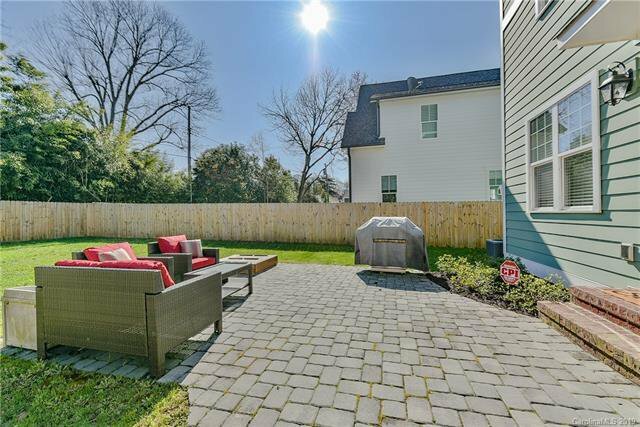 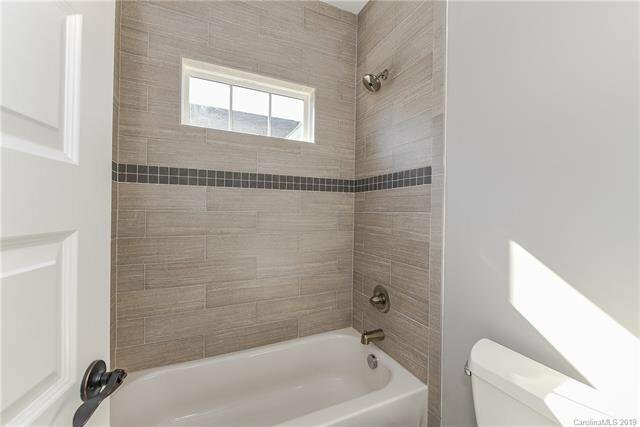 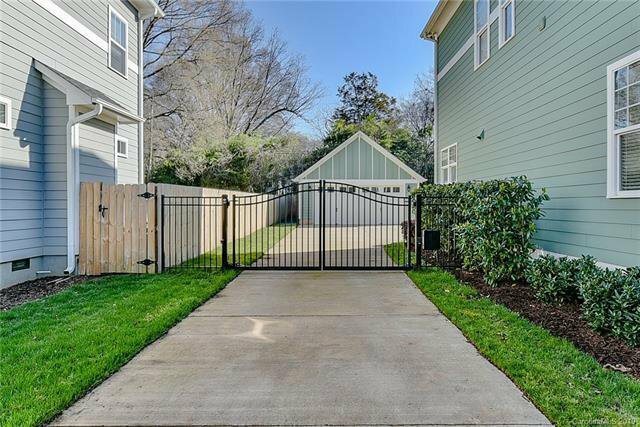 Remote accessed driveway gate leads to a detached 2 car garage, large paver patio and spacious grassy play area in a fully fenced yard. 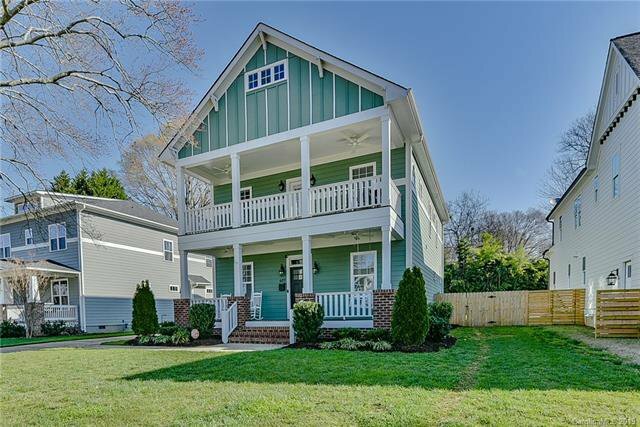 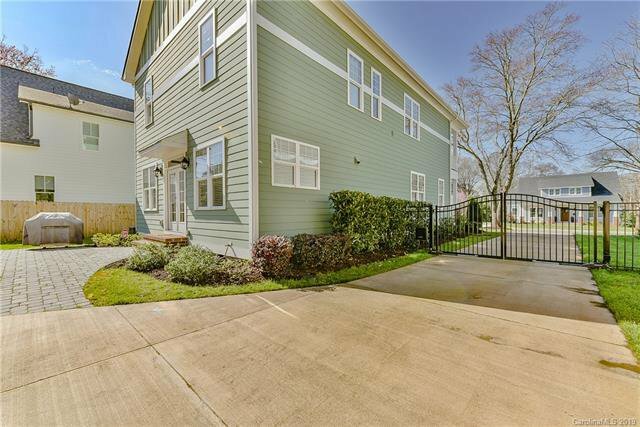 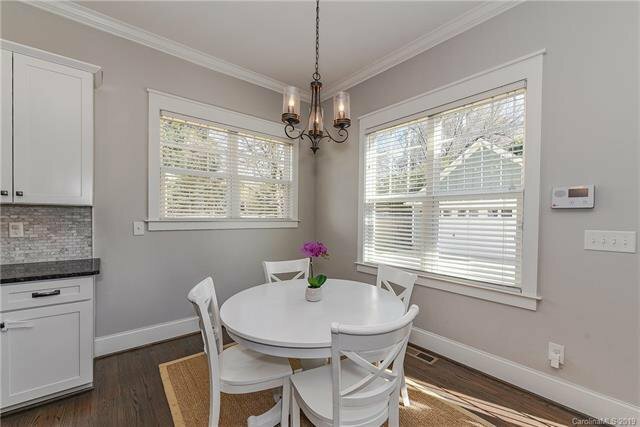 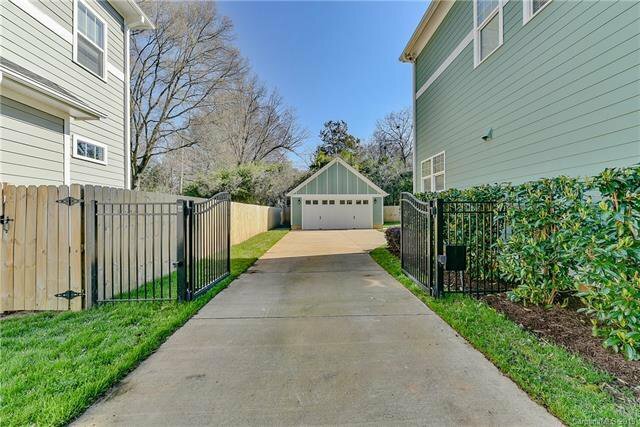 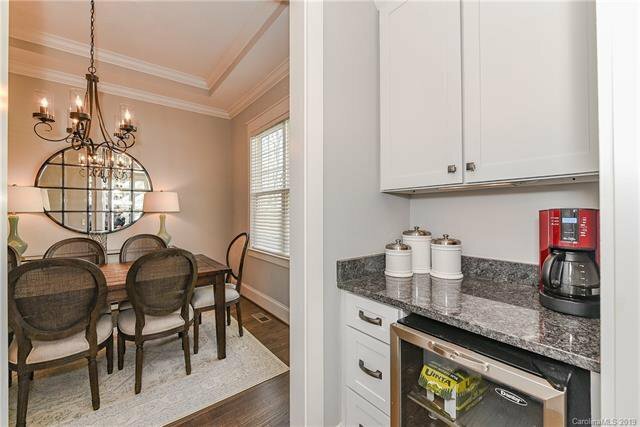 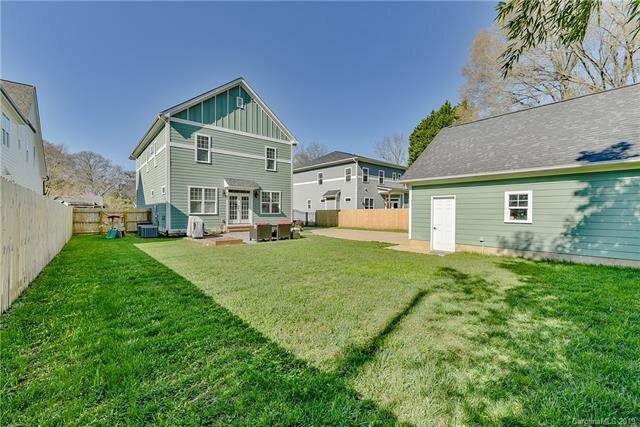 Walking distance to the light rail and booming Southend, minutes to Uptown Charlotte- an unbeatable location! 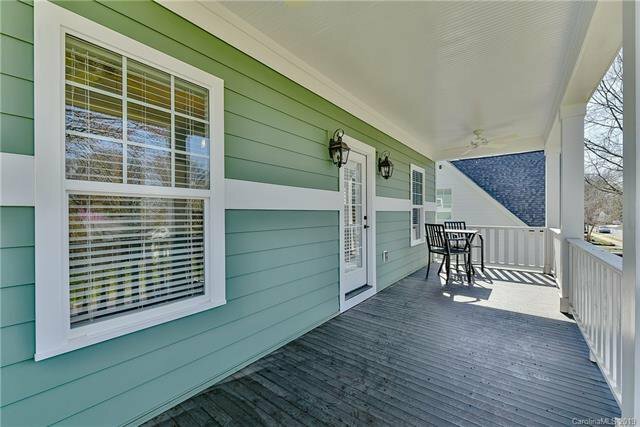 Everything you could want and more will be found here.